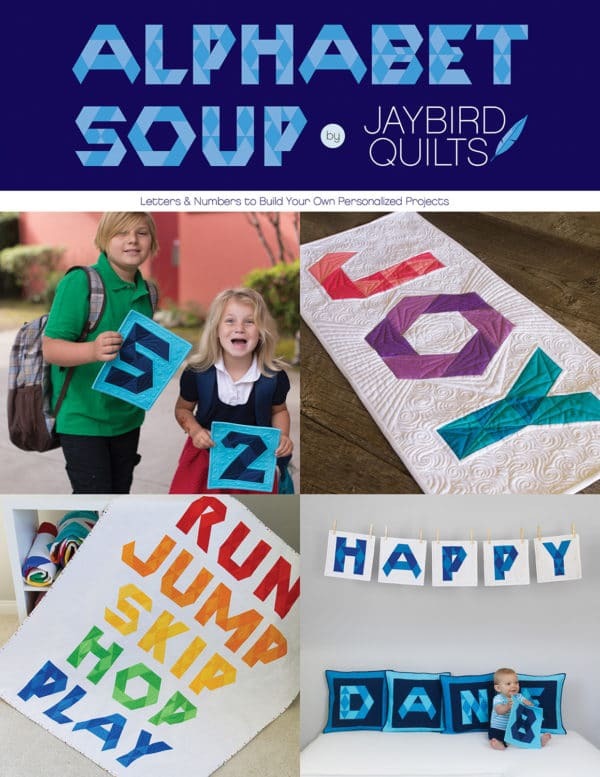 Lazies, Jaybird Quilts has your number…and all the letters, too. 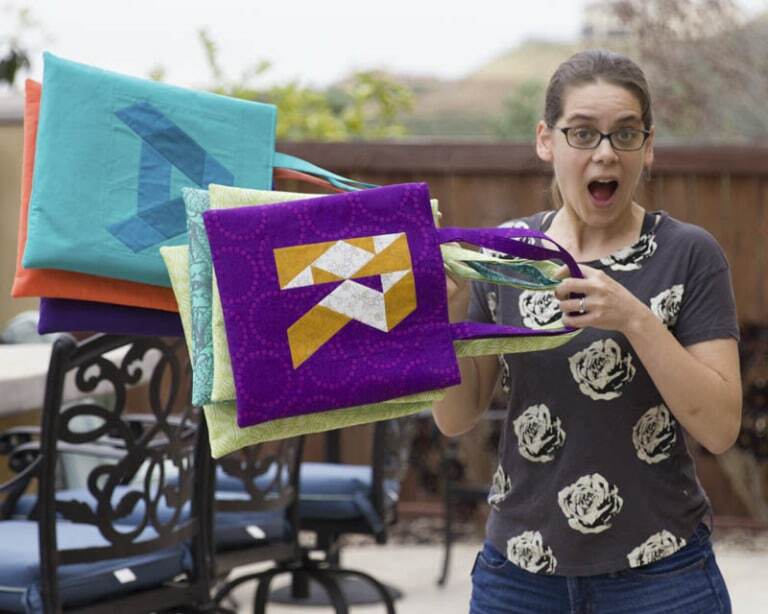 Julie Herman, creative force behind Jaybird, is taking our bag game up a notch with these fun pieced monogram totes. It’s one of the many projects in Jaybird’s new book ‘Alphabet Soup’, item JBQ171. 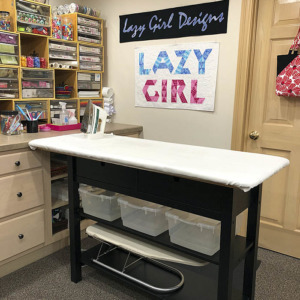 Organize and beautify anything and everything! 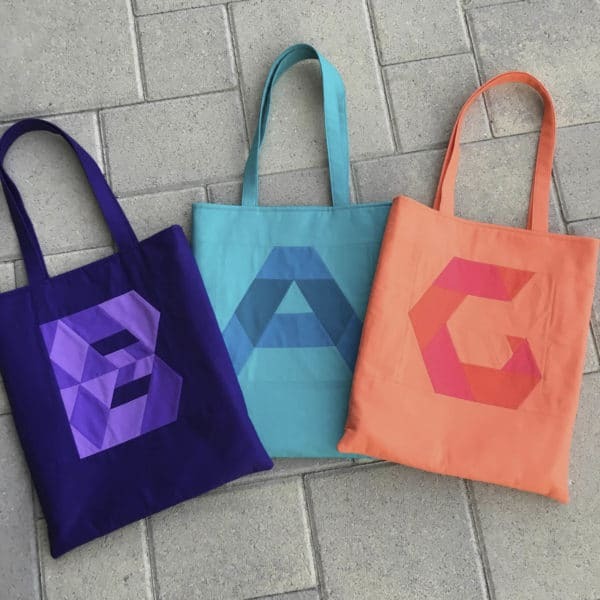 Look at these gorgeous totes. 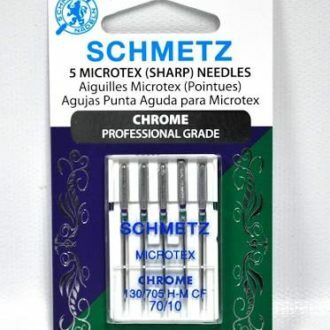 Who do you know whom needs one (or more)? Kids, friends, work pals? Use for toting your gear somewhere. 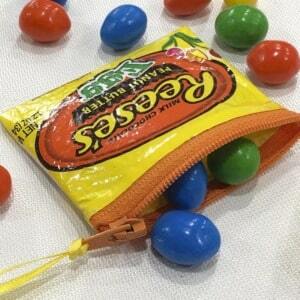 Easily identify your bag among all the others at get together, class, work, etc. Day of the week bags, perhaps. When it comes to monograms, I never know if I go with my first name, last name, or one of many nicknames. With Alphabet Soup, I don’t have to choose. I can make them all, and more. Here’s Julie, taunting me with gift options for my upcoming birthday. 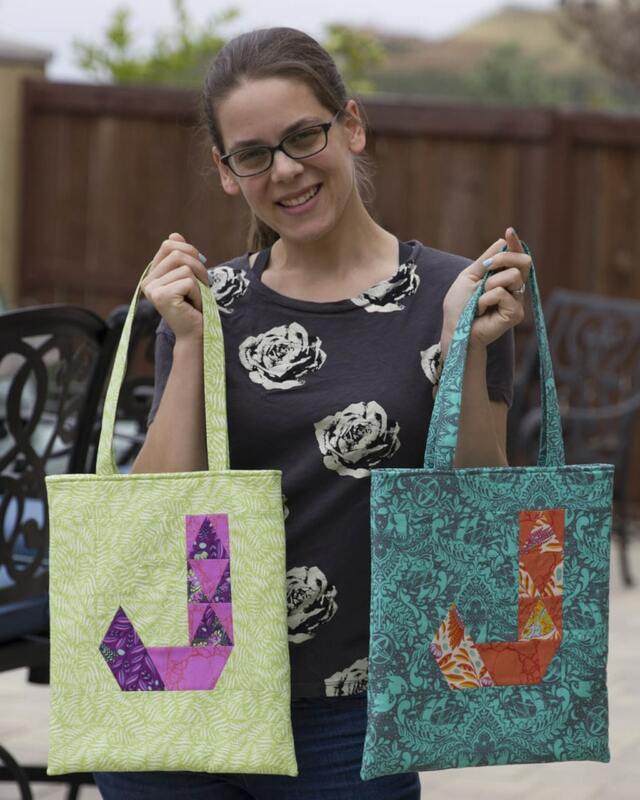 Julie chose to make two Joan bags and let me choose – no she didn’t, but…hint, hint! She knows I’m partial to orange and purple. They are both winners in my book. 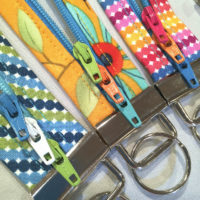 These clever designs look great in solid or print fabrics. 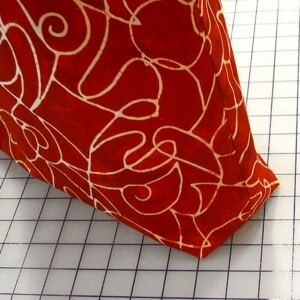 I’ve never thought of making a bag like this, and now I have everything I need to make the one I want. These letter blocks are a great way to use fabric scraps, too. 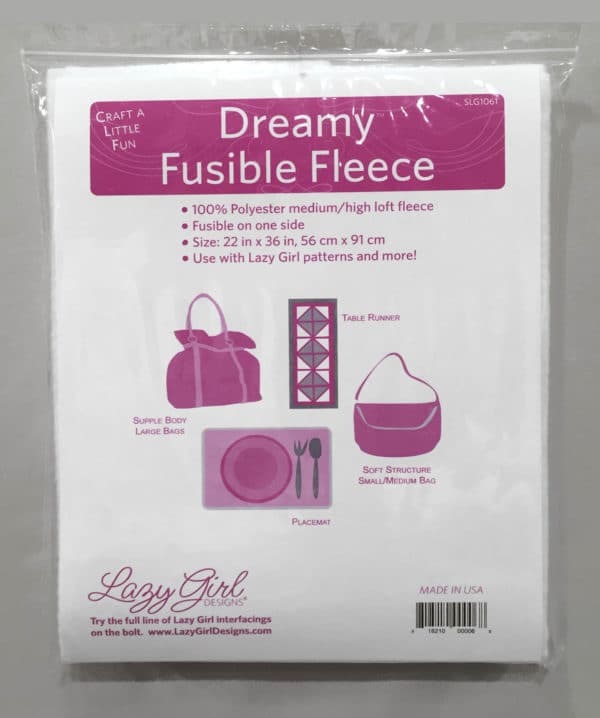 Julie recommends Lazy Girl Dreamy Fusible Fleece (SLG1061) and Face-It Soft woven fusible interfacing (SLG1031) for the tote bag. 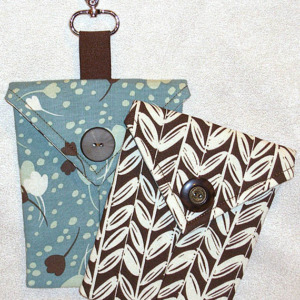 Both items are wonderful and bring an amazing combination of support and refinement for this project. 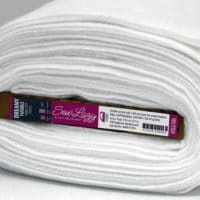 Dreamy Fusible Fleece has a consistency, loft, and structure that offers even support. 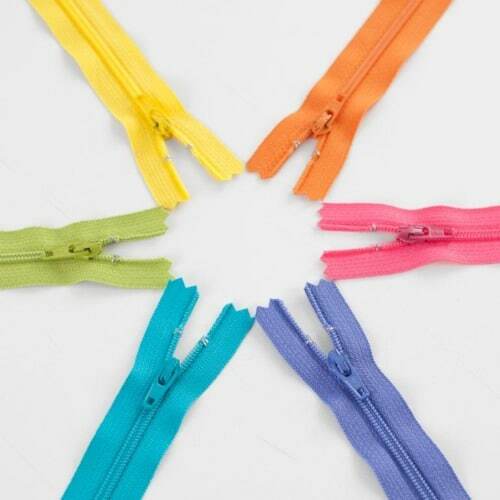 Face-It Soft brings refined structure to the fabric, much like spray starch. 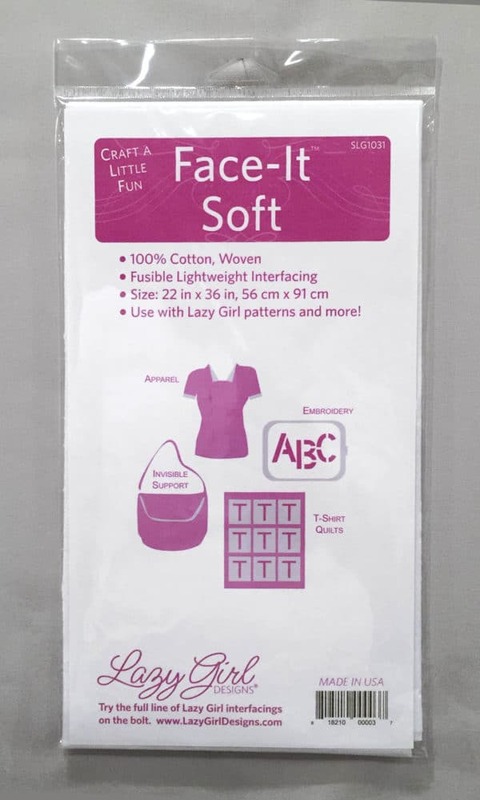 Ask your local shop for all of our Lazy Girl Interfacings. 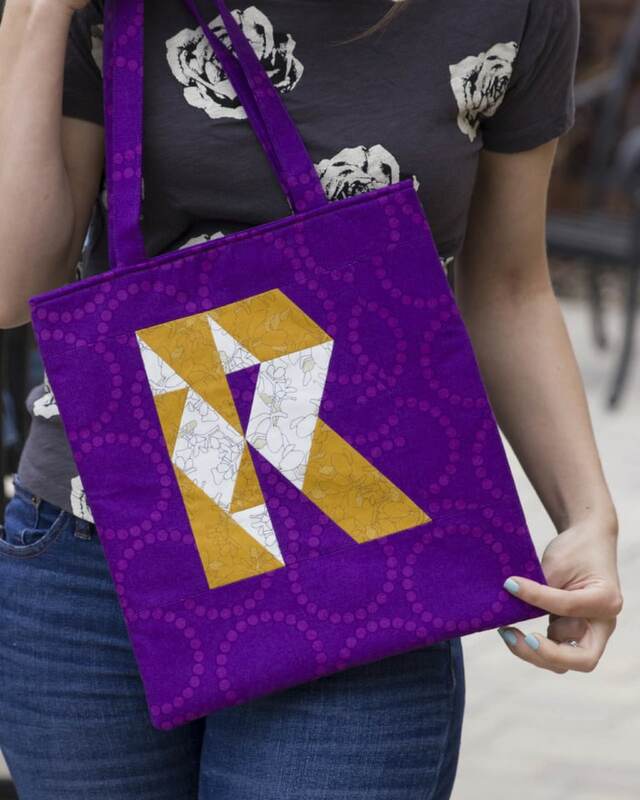 The Tote Bag is one of several projects in Alphabet Soup. You can spell your way to any number (or letter) of ways to personalize quilts, runners, pillows, totes, banners and more. I’m secretly dreaming of an enormous Scrabble game on the lawn. – Printed in full color & will be available in late May. 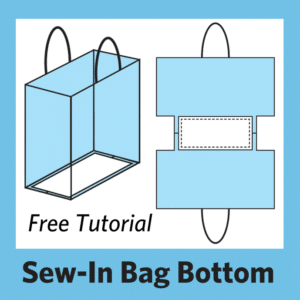 – Includes instructions for 36 blocks & 8 projects, including the tote bag. – Blocks are made with Hex N More & Super Sidekick rulers. – Follow the hashtag is #JaybirdAlphabet to see more on social media. – Everything is machine pieced with no Y seams. Hop over to Julie’s blog for more info about Alphabet Soup, and to see more ways to use these clever blocks and for more details. 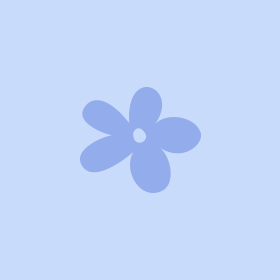 Subscribe to Jaybird’s blog while you’re there. Post a comment for Julie! What do you think? Tell Julie what letters and numbers are calling your name and how you’ll use your monogram tote. « Previous PostMeet Our New Pattern: Hang On! Next Post » The Missing Ingredient in Your Next Recipe!